"I Signed!" 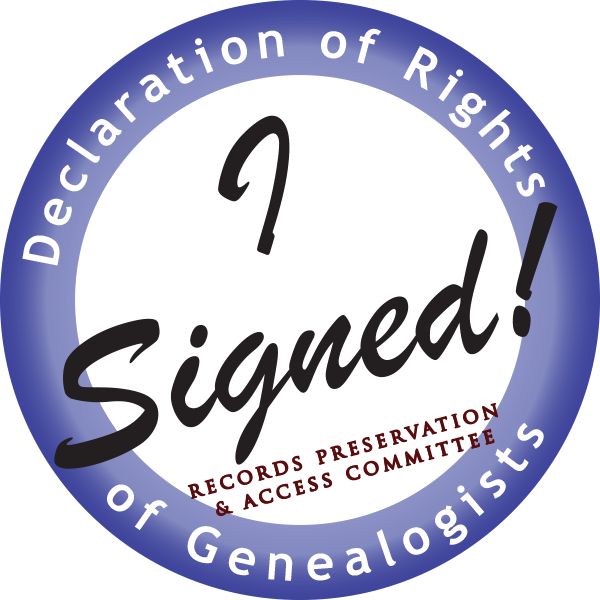 sticker worn by those who have signed a petition to keep certain records used by genealogists and other historians open to the public. Based on the "I Voted!" stickers given out on Election Day after voting. Design completed on 5/1/2014. 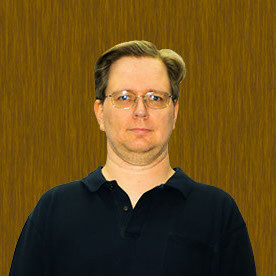 Used at the National Genealogical Society's annual Conference in the States held in Richmond, May 2014. Copyright © 2019 Visual Design Works. All Rights Reserved. Website Design by Visual Design Works.